I built version 1.0 of this baby in mid-2016 -- shortly after the release of NVIDIA Pascal (GTX 10xx). I wanted a kick-*** gaming PC, and boy did I get one! I also use it for personal programming projects & web development. This thing steamrolls games at 1440p. Very new or questionably optimized games average 70-80fps at Ultra+; games that are a bit more optimized or slightly older easily reach 100fps+ with similar settings. For really poorly optimized games, turning down anti-aliasing gives a free performance boost, since you don't need nearly as much AA at 1440p. 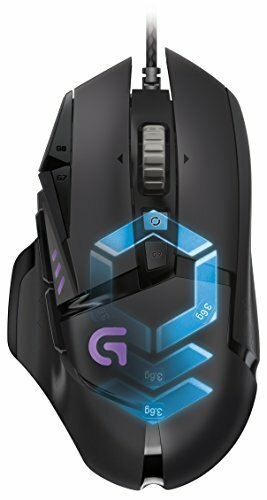 G-SYNC is great for the occasional framerate dip -- no tearing, no stutter. 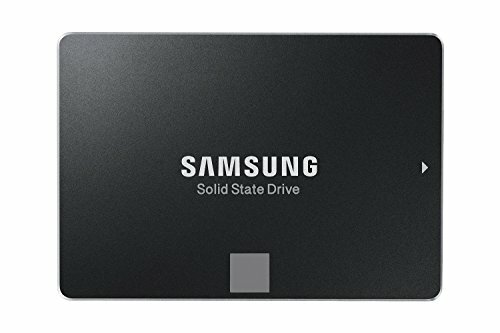 Outside of gaming, 4 cores with hyper-threading + 32GB of RAM + 1TB SSD = zero issues of any kind while multi-tasking, compiling large programs, etc. I'm very happy with the performance -- no complaints at all. The included 200mm intake fan and the added Noctua fans (2x120mm radiator exhaust push, 1x140mm rear exhuast) keep everything cool and quiet, even under heavy load or after long gaming sessions. I run the 200mm intake at 70% and the 140mm exhaust at 30%, which maintains positive pressure while keeping things quiet. The Phanteks Enthoo Evolv ITX is a joy to build in. I went for the ITX form factor because I like the smaller footprint (easier to move around, less obtrusive), and because I don't see myself wrestling with SLI any time soon. Cable management is just as good as a standard ATX mid tower, and the main interior compartment is very roomy. 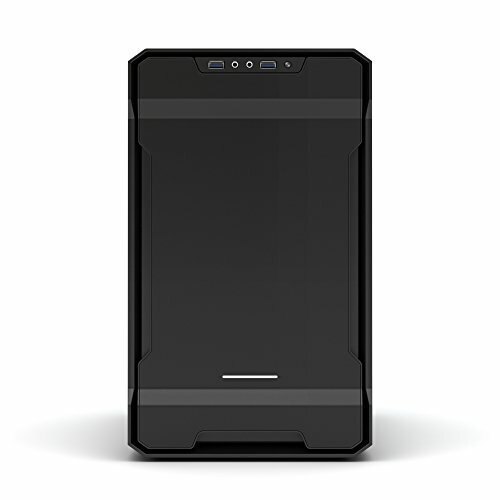 The case comes with a slide-out top radiator tray, which made it simple to install the H100i v2's thick 240mm radiator. Originally, I went with the Corsair 380T in white, which is a fantastic ITX case... unless you want to do water cooling. The H100i v2 radiator completely blocked one of the side panels, resulting in poor airflow, high temps, and absolutely atrocious cable management (seriously, it was a rat's nest). 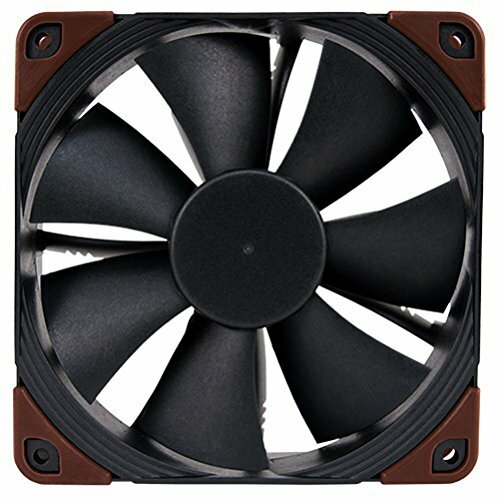 Update 1.2 was swapping out the H100i v2's stock fans for 120mm Noctua static pressure fans, as well as adding a 140mm Noctua fan as a rear exhaust. I briefly tried it as a rear intake to keep positive pressure, which didn't work at all -- too much hot air stuck around in the case, causing the GPU to run extremely hot and thus extremely loud. I flipped the rear fan to exhaust and lowered the RPM to maintain positive pressure. It's now icy cool and whisper quiet. Beastly. Could "only" achieve a 4.5 GHz overclock on mine (with a Corsair H100i v2), but that's the silicon lottery for you. Seems like many folks manage 4.7-4.8 GHz+. Great cooler if you've got room for it, but the included fans are LOUD. I'd highly recommend swapping out the fans for high-performance Noctua static pressure fans. RGB through Corsair Link is nice, if you're into that sort of thing. 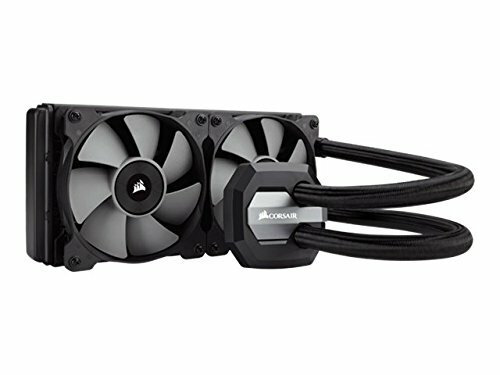 PROTIP: If using Corsair Link, make sure the CPU_FAN header that this plugs into is set to output constant max power. (This is probably in your BIOS settings.) Otherwise, the combination of fan curves will give you weird pump/fan rattling, and the cooler won't work as well. Sensible layout, great BIOS. You can update the BIOS version over the Internet through the BIOS itself, which is an awesome feature. Note that the built-in wifi antenna is not the typical two black antennas attached to the back; it's a small black rectangle panel thing connected to the I/O shield via a cable. The antenna has a magnetic base, which you use to attach to your case. I like this a lot, but YMMV. Make sure to enable XMP in your BIOS; the 3000MHz speed is a nice little boost. Blazing fast, holy crap. Don't bother enabling RAPID mode, though. It's a GTX 1080, what do you expect? Crushes games on my 1440p/144Hz/G-SYNC monitor. If yours runs loud and/or hot, try setting a custom fan curve via MSI Afterburner. Also, make sure your case has adequate exhaust for hot air coming out of this card; my temps improved by close to 10C (!) when I added a 140mm exhaust fan to my ITX case, which also dramatically improved the noise levels. It's barely audible under load now. Huge window, great cable management, roomy interior, compact footprint. The top radiator tray slides out, which made it a breeze to install the Corsair H100i v2. I would highly recommend adding a 140mm rear exhaust fan (unless you're running a blower-style GPU and not overclocking anything). The included 200mm front intake is alright, but hot enough air tends to stick around in this case. Full modularity is great. Included cables are nice. 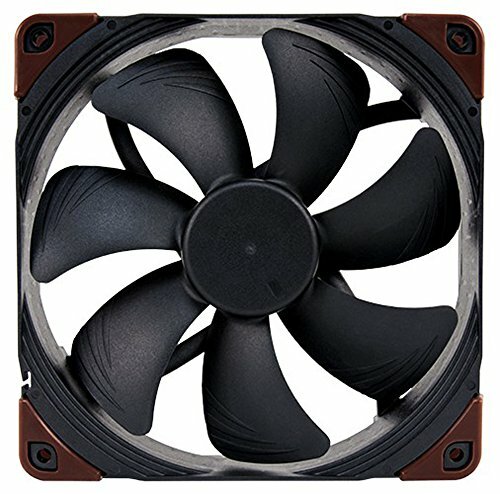 Beastly fan, but reasonably loud at max RPM. For a case fan, I'd recommend leaving this at a constant 30-40%; it's basically inaudible at those levels. Great static pressure fan for water cooler radiators. Essentially silent at least up until 50%, which is where my fan curve maxes out. It is a TN panel, but colors and viewing angles are very good. I was going to go IPS, but all the 1440p+144Hz IPS monitors I could find (in mid-2016) had really poor QC with backlight bleeding, so I went with this one. No complaints! PROTIP: Don't turn on "fast" response time in the monitor settings. It's <1ms of improvement, and you get really bad ghosting. Super tactile without getting too loud. Nice dedicated backlight control buttons. Volume spinner and dedicated media playback buttons are very convenient. I never use the extra 6 programmable keys along the left, but if that's your thing, they are configurable, and you can save and toggle between up to 3 presets. I used to keep missing Escape and hitting G1, but I programmed it to be an extra Escape key, so... problem solved? Comfy (for my big hands anyway), plenty of buttons. RGB is nice to have. I only have one DPI profile, but I do use the thumb modifier for half-sensitivity whenever I need extra fine control of the cursor. 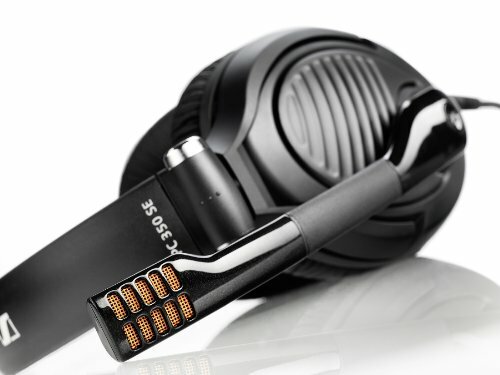 Great sound and voice quality; comfy and surprisingly light. Fits my large head. When you fold up the mic arm, it clicks into place, which lets you know the mic is disabled. I love this! Note that the cable is not detachable, and it splits into separate mic and headphone plugs (although a joining adapter is included). Wow. What a Mini beast. Enjoy. Good to read about your positive experience with that case and cpu cooler. Got them lined up for my next build. You took the GPU shroud / cover off though? any reason? If you install the mobo with the water block attached, then completely remove the radiator mounting tray and attach the radiator, the tubes aren't long enough to line up the tray exactly parallel to the top and insert it properly. I had to coerce it in by bending the thin tray and inserting the one side first, which was... stressful. 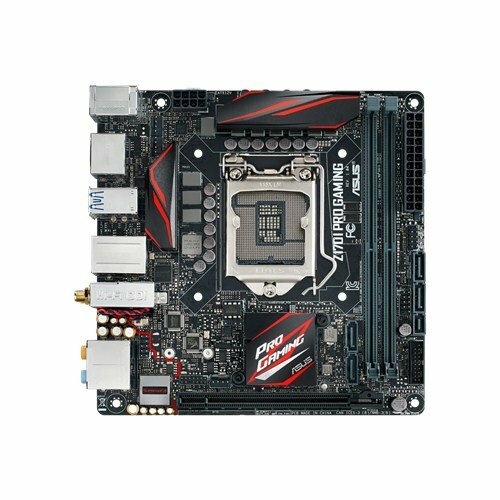 It would be easier if, after installing the mobo, you just slid the tray out about halfway and mounted the rad, then slid the tray back. The nice thing about the rad tray is that the radiator isn't actually mounted in the center of the case - it's almost flush with the window. So, you shouldn't even have to slide it out too much to mount the rad. Hopefully that made sense? Lol. Thanks for the info with the CPU cooler mounting. I see what you mean with the 'SC' LED... probably best with it off, might help the air flow of the fan on the side of the GPU too? Definitely spring for a 140mm exhaust; my temps improved massively when I added one. Nice build! Thinking about getting that monitor.. I absolutely recommend it. Worth noting that it's fully adjustable (i.e. can raise/lower a lot and rotate 90 degrees into portrait mode), and has two USB 3.0 ports and a headphone jack on the bottom of the left edge (neither of which I knew when I bought it, heh). Oh, and if you do get it, don't turn on "Fast" response time in the monitor controls; it gives you a lot of ghosting (and the response time is <3ms either way)!